How I wish I had the techno-capability to have been able to record his appearance to play on my site! 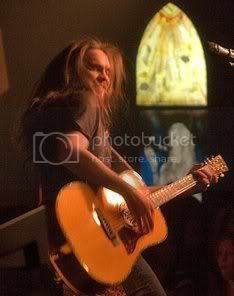 Bo Bice looked amazing, he sounded great; was so wonderful to get to see him perform; it has been a while. He has such a unique presence; he can emote across any media format. I look forward to seeing him live and in person at the "Jimmy Kimmel Live" show, December 20th. I was remembering the first time I watched American Idol; my grandmother had passed away and I was on the couch, sad, and just not feeling well. I am hardly ever still it is difficult for me to sit long enough to watch anything much on TV. That night I needed some escapism and found A.I. I watched it and became completely consumed with the whole concept of this show and what it offers; hope, dreams, discovery. 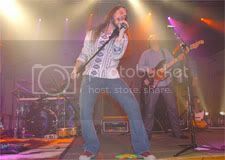 This last season I was thrilled to discover Bo Bice; he has inspired me in many creative endeavors and for that I am glad. 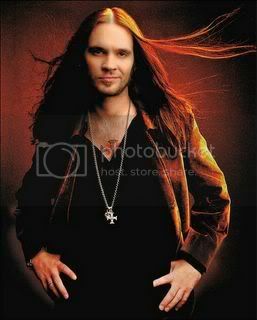 Beautiful, Bo Bice! Thank you. 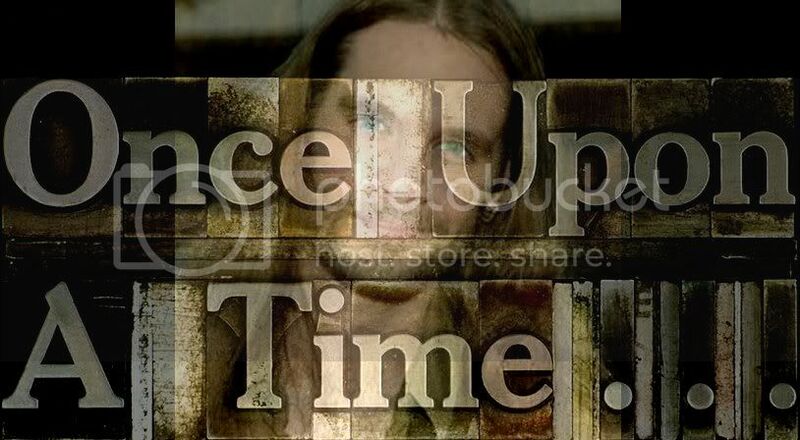 Bo Bice $12.99 dualdisc CD Order Now! Bo Bice, Jimmy Kimmel and Adam Carolla!!! 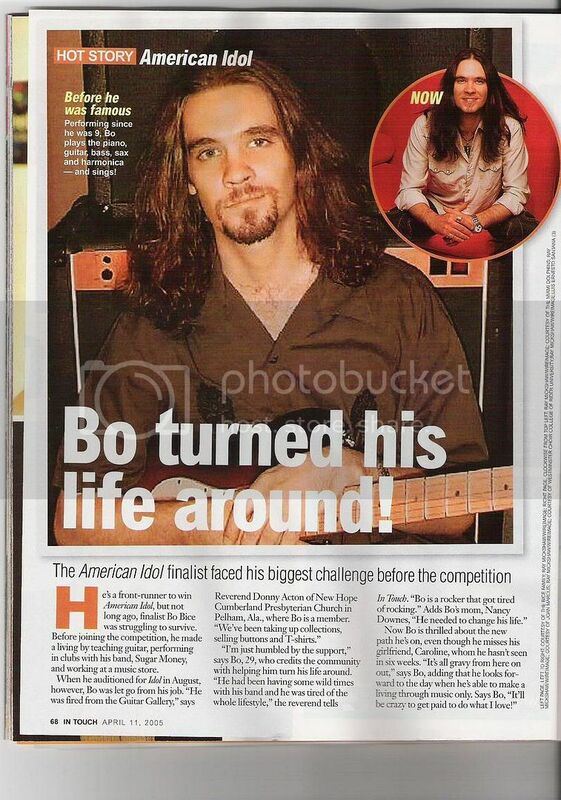 Bo Bice; our Heartland Hero!